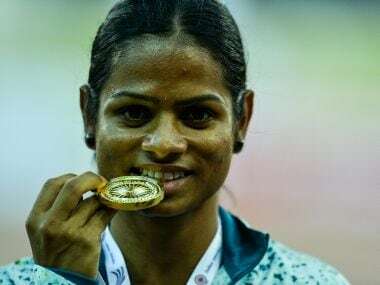 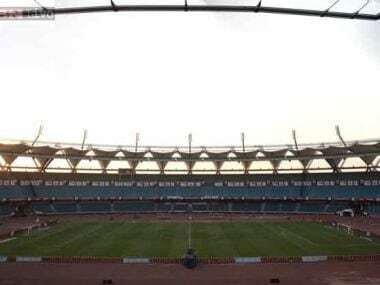 On Friday, the second day of the championships, all eyes will be on Dutee Chand who topped the 100 metres heats on the opening day to qualify for the semi-final. 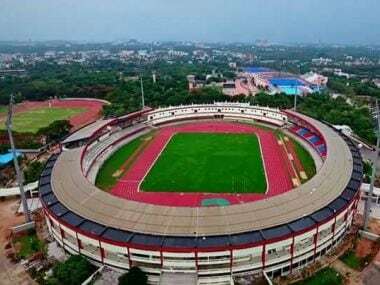 Odisha CM Naveen Patnaik at the inauguration of new synthetic track said, "We wanted to take up this challenge to show the world how far we have come." 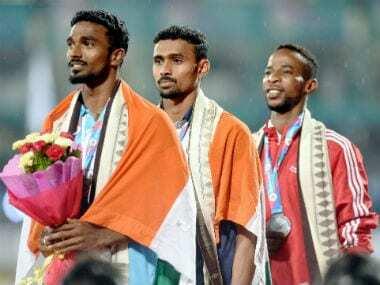 He honoured former athletes from Odisha.